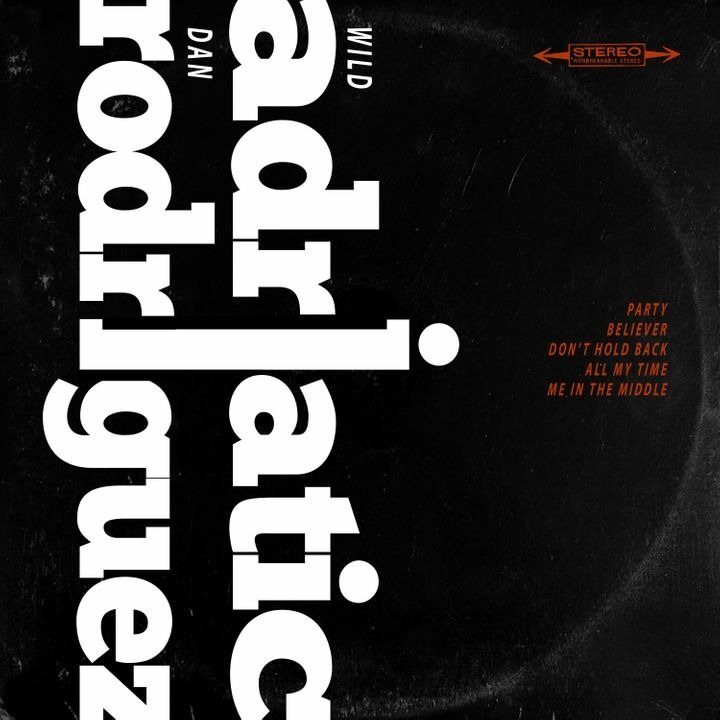 Brand new Wild A music, featuring one of our favorite humans and a monster musician Mr Dan Rodriguez. We’re the new John Legend and the Roots 😂 Was so much fun to write with Dan! Put this in your ears! Loved the show and loved seeing them! LOVED the show! Thank you!!! backup stage due to potential for rain caused lack of visibility but band was outstanding. Great show! Lots of fun and energy pouring out of this band and total involvement with the crowd. looking forward to the next time they are in town.